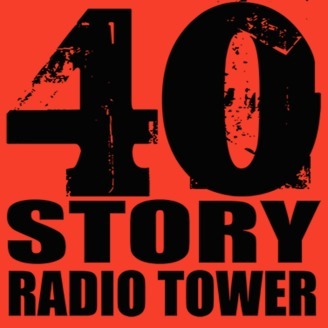 The brainchild of and hosted by J Ferron Hiatt, writer and playwright, 40 Story Radio Tower is a live variety show performed and recorded on stage of the Mauch Chunk Opera House then re-mastered for a podcast/broadcast. 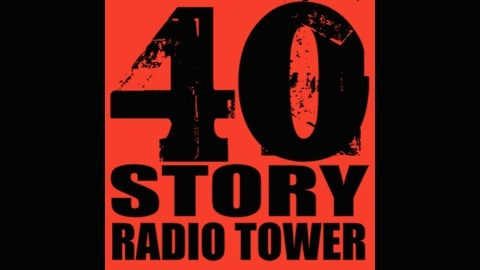 It is an evening of artists and writers presenting all original radio theatre, poetry, spoken word, comedy and more. Each episode features an extended immersion in the work of a singular musical guest. (51:10) spoken words by the cast. Word product by J. Ferron Hiatt, Michael Newton, Anthony Cundro, James Cundro, special thanks to Angie from SNL for her Ren Fair experiences! This show continues due to the contributions of many many more volunteers and artists to count and we thank every one of you!